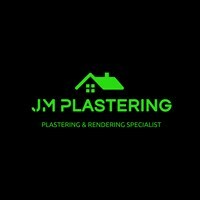 JM Plastering - Plasterer based in Carterton, Oxfordshire. My name is John, I have over 15 years’ experience in the plastering trade. Most of my experience centres around domestic refurbishment, New builds and extensions. JM Plastering offers professional quality workmanship and always ensure the job is left clean and tidy. All aspects of plastering and machine applied rendering undertaken.